Between Thanksgiving, Christmas and New Year’s Eve, the good food and never-ending alcoholic drinks are unfortunately still lingering around in our systems. Think you got rid of it when you used the restroom shortly after eating? Think again. Digestion can actually take anywhere from 24 to 72 hours and depending on what you actually ate or drank, it could do some lasting damage that you may not see the effects now, but will later creep up due to heavy consumption. Whether it be through liver damage, diabetes or high blood pressure, we have to always be mindful of what we are putting into our bodies. Take your pick, juice, mix, and enjoy! I can recall the very first trip I took with my family. It was a simple road trip to Detroit for a family reunion, but I can remember the distinct feeling of excitement. The preparation was as if it was a sacred ritual. Shopping for last minute items, planning and packing your favorite outfits, creating a music playlist, then picking your seat in the car. The long road ahead never seemed long. I was always kept entertained by either the music on my iPod, the snacks my mother packed, or from watching my siblings fight over the last CapriSun. There was never a dull moment. However, little did I know that would only be the beginning of my love affair with travel. At some point, traveling became a breath of fresh air for me. It was like placing a bookmark in a novel then picking up another to learn something I hadn’t even though about discovering before. That’s the thing about traveling. You think you’ve planned out a trip to the T and you know all about what you’re about to encounter, only to discover the complete opposite of what you’ve read or watched on TV. It’s truly eye-opening. A bit scary at first, but it immediately teaches you a lot about yourself. You know, sometimes you just have to put yourself in new environments, cultures, and situations to bring light to the things that make up the core of you. During my first overseas trip to Florence, Italy, I began to question a lot of things. For some reason, it not only gave me time to truly think but time to think about things in a completely new way. How does travel affect your mindset? Taking a trip to a remote destination has a multitude of mindful benefits. It is known to boost your creativity, make you more trusting, increase problem-solving skills, bring humility and humbleness, makes you more open to new things, makes you sharper, less fearful, helps reinvent yourself, increases happiness, brings focus to work, makes you more patient, can help you get over a loss, and make you feel more present and alive. Why would you need the break? No one man or woman can hold themselves in solitary confinement for too long or they’ll go crazy. It’s been proven of the effects it does to the mind, emotions, and body. Solitary confinement? Yes. Cubicles, private offices, corner desks, and isolated workstations, all give you the privacy you need to get your work done and to stay focused, but for how long do you think you could actually stay there? Traveling serves many different purposes, but for most people, it is an opportunity to escape that monotony of everyday life. Travel cannot only lead to great personal growth but to unsurmountable reflection. It’s a time to take a much-needed mental break and simply ask yourself necessary questions like: Am I happy? What makes me happy? Am I living my purpose? How do you start to travel? Get a map and start looking at the places that look of interest to you. Research the place you spotted on the map. See if it will be a place that can accommodate your needs when traveling. Imagine yourself there. Get a passport! Next, look for deals that fit your budget. Places like Groupon, Airbnb, VRBO, and Hopper are dedicated to finding you all-inclusive packages, experiences, flights, and housing, all on a budget. So, no excuses! This post was also published on BlackDoctor.org. Check it out! The benefits of turmeric and ginger are endless… and for us melanin beauties, it has benefits way beyond than what we can just see. Ginger and turmeric play major parts in eliminating inflammation, increasing cognition, preventing cancer, strengthening the immune system and easing gastrointestinal distress. Think that’s good enough? There’s more… It also aids in protecting the heart, regulates diabetes, soothes pain, counters depression and improves skin quality. This may be the easiest option when it comes to getting in the nutritional benefits of ginger and turmeric. Both in powder form pair well with savory and sweet dishes. Ginger is great with garlic so veggies like broccoli, green beans and spinach make for a great combination with the two. However, my favorite thing to eat is sweet potatoes. They have a duality that other vegetables simply can’t compare to. When I want something savory, I chop it up into fries, sprinkle my turmeric powder, garlic, paprika, cayenne pepper and sea salt over them. Then I drizzle olive oil and honey over them to make it crisp and sweet. Try it and you’ll be making a batch every day! When I want to not think twice about getting in the amazing goodness of ginger, I’ll incorporate it into my water! I chop and crush raw ginger lengthwise, add it to my water cup, then top it off with mint leaves. The infusion of the two is a crisp and refreshing change to your taste buds. Nothing is better than starting your day on the right foot. When you want to get your blood flowing and pack in the nutrients earlier in your day, try a morning smoothie. In a glass blender, I drop in pineapples, bananas, spinach, raw ginger, raw turmeric, chia seeds, ice, and water. Blend it up and voila! This one is for my tea lovers! Can I just say, I love tea! It can calm your nerves, give you beautiful aromas while flushing your system all at the same time. I brew my favorite tea, which is actually a ginger and peach tea, chop up a few raw pieces of turmeric and ginger, then drop them in the hot tea. The juices from the raw ginger and turmeric release into the boiling hot water and finishes will with honey! When I first thought of raw ginger and turmeric with coffee or milk, I thought ewww. However, I recently came across, literally a bag of gold called Golde. 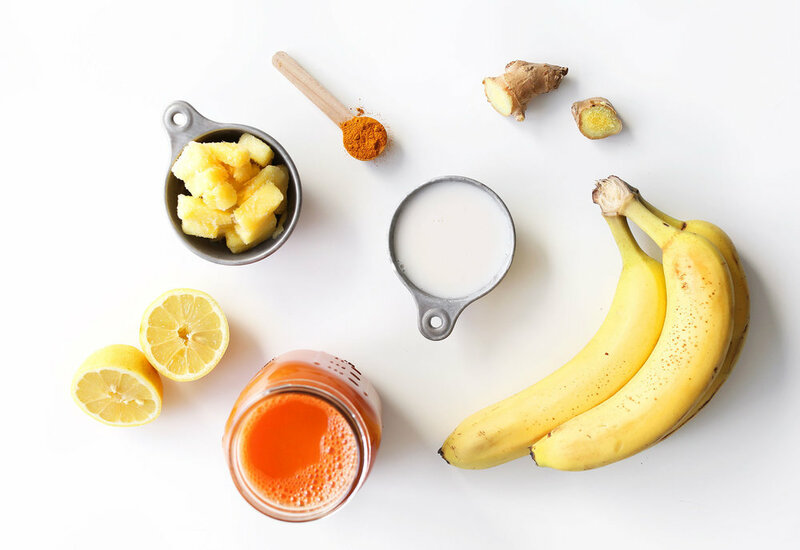 It’s a tonic blend of grounded turmeric with creamy coconut, ginger, cinnamon, cardamom and black pepper. All organic too! I often frequent Starbucks and I soon found myself ordering steamed almond milk, adding a few teaspoons of this glow-up in a bag then reaping all the benefits later! 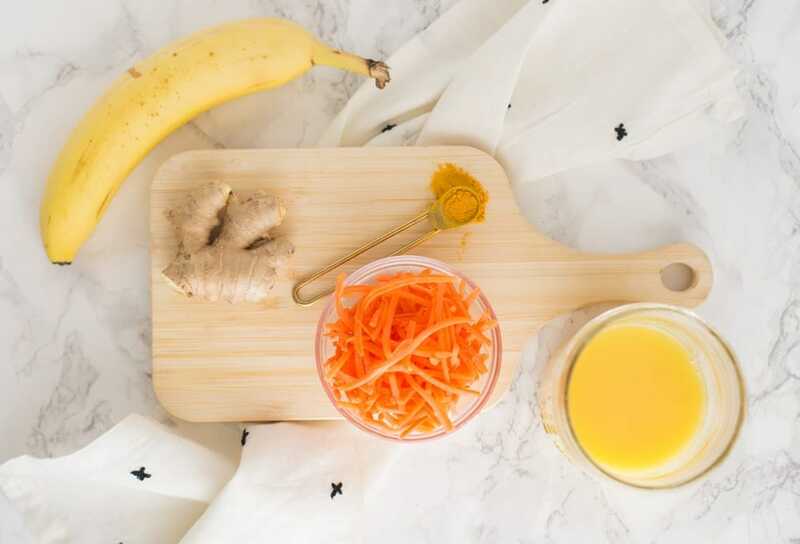 How will you incorporate ginger and turmeric into your daily diet? In my younger years, when I thought of mental health and wellness, I often thought it was something that older people had to worry about. Recognizing healthy mental conditions and looking at physical movements and food as medicine definitely never crossed my mind. To be honest, my first recollection of paying attention to the word “wellness” didn’t come until I was well into my mid-twenties. For some reason, a light came on and I suddenly started to simply care. I started to care about my environment, my skin, where my food came from, and why my “attitude” would get the best of me at times. I was led to mental health and wellness by curiosity. My only wish is that I found these gems sooner. A Florida-native, Shelah Marie is a feminist, actress, model and meditation enthusiast. Touching women worldwide, Shelah co-created the Curvy, Curly, Conscious collective that seeks to give women of color a place of self-care and spiritual inspiration. Her events have hosted meditative experiences, mental awakenings, emotional healing, and yoga practices. Creating a space of self-love and inner peace, Shelah pushes the limits of melanin-rich, holistic vibes. 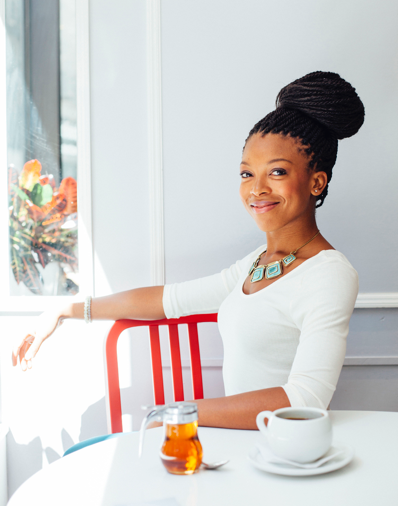 A Los Angeles-based vegan chef, health coach and cooking instructor, Jenné Claiborne became vegan in college after learning the exploitive nature of animal products. Once clinically depressed, since adopting the vegan lifestyle she no longer relies on anti-depressants. She now promotes veganism through her brand Sweet Potato Soul and endorses becoming vegan to aid digestion issues, clearing up acne, balancing hormones and menstrual cycles, and dissipating fatigue. 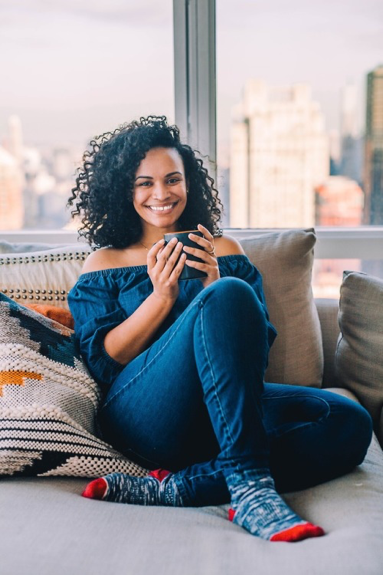 A New York-native wellness advocate, Francheska Medina is a self-taught alternative medicine spokesperson for nutrition, fitness and conscious day-to-day living. 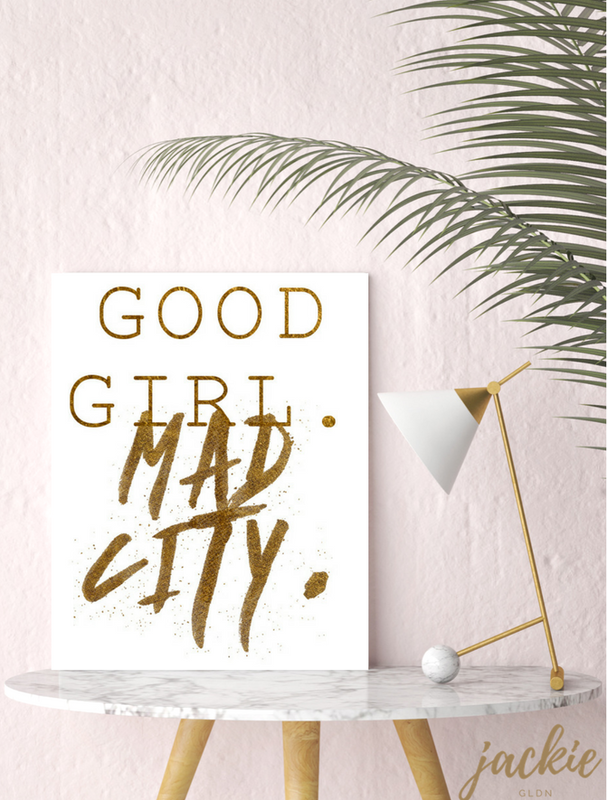 Through her brand Hey Fran Hey, she propels her message forward of holistic living featuring DIY recipes, journaling practices, audits on mental health and emotional hygiene. Francheska has since co-created a wellness podcast, The Friend Zone, 12-city wellness tour, The Supernatural Pop-Up, and has made a name for herself in the natural hair and wellness community on YouTube. A certified Reiki Master and alternative healing practitioner, Danielle Ayoka is dedicated to assisting others to heal through subscription-based aura cleanses. She is popular and notably known on Twitter as @MysticxLipstick for her astrology reads and active healing community. Her mission is to service individuals on their spiritual journey by achieving total balance in the mind, body, and soul. 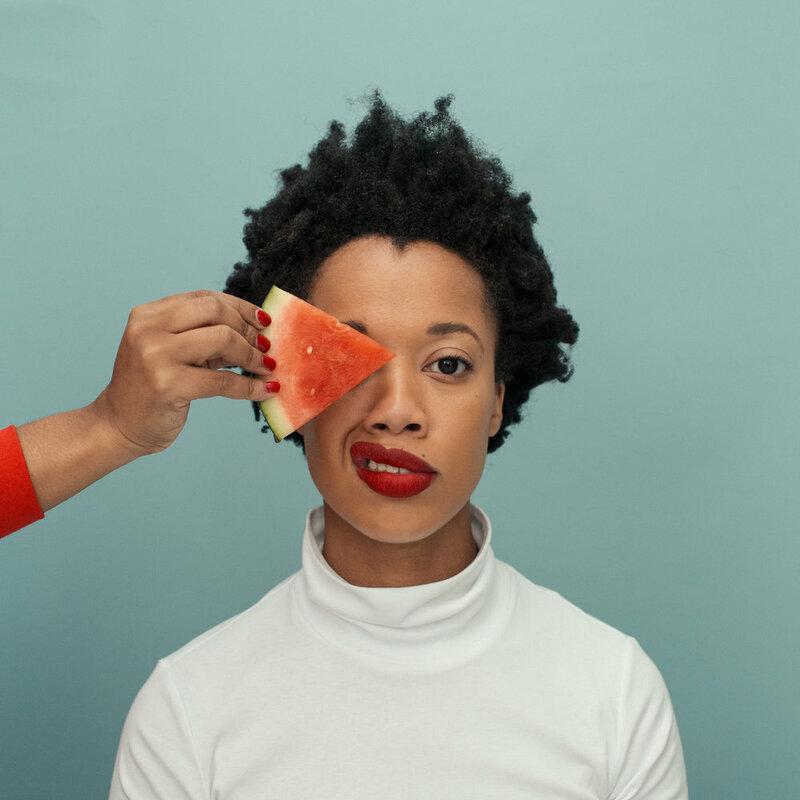 A Chicago-based wellness visionary, Lauren Ash has been the thought-leader and creator of Black Girl in Om platform and podcast. 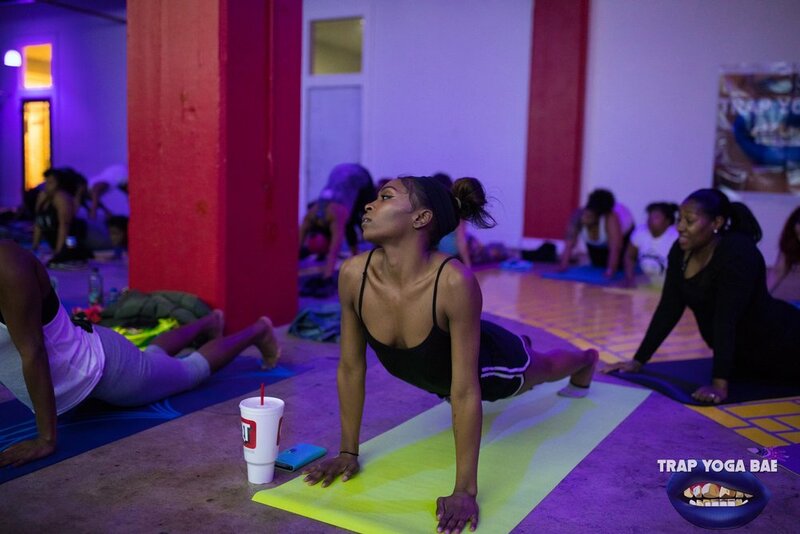 She is a yoga and meditation teacher, creative writer, and millennium pioneer in black women wellness. Find out more on her at www.laurenash.co. ACV, cider, the “cure-all”, you name it. We’ve all heard bits of information on the “magical elixir” known as Apple Cider Vinegar, but few still have yet to give it a go. What is it exactly? Apple Cider Vinegar is simply the by-product of the fermentation of apples. The fruit is loaded with potassium, pectin, malic acid and calcium, and fermentation fortifies the end product with even more beneficial acids and enzymes. What’s even better? You can find this “magic potion” right in your local grocery aisle for less than $10. I recently got hip to the craze of ACV from natural hair tutorials that raved about the ACV Rinse. A rinse that promotes healthy and shiny hair, alongside conditioning and cleansing the scalp. Naturals love this so much, series after series on the topic started to pop up all over my YouTube feed and frequented blogs about its many different uses beyond just hair. One in particular that caught my eye was the use of ACV to treat acne and lighten acne scars. A problem that I had suddenly fallen victim to, yes, adult acne! So that got me thinking, so many of my friends, sisters, and colleagues also suffered from the same thing. Why hadn’t they heard of this yet? If so, why hadn’t they tried it yet? I asked around a bit and received some very general yet true statements on the use of ACV. So, what’s got people so hung up on using it? The smell. This was by far the most stated response I received yet. Yes, it is a bit strong. However, the smell literally fades away within minutes of application. It’s no difference in smell than any beauty toner or acne solution that many tend to use. Yet, what is the biggest difference is that it is ALL natural. No chemicals here! The taste. Okay you got me there, it is STRONG, but it can always be diluted with water or mixed with your favorite natural beverage of choice like grapefruit juice to go down with ease. The feeling. When using on any broken or open skin, yes, it can sting just a little bit on initial contact. However, it quickly subsides within a few seconds and will not be painful. Reduce Varicose Veins – Combine witch hazel and ACV to scrub in a circular motion on varicose veins to improve circulation and alleviate symptoms. Balance Your pH – Take a few tablespoons of ACV by mouth a day to keep your pH levels balanced as it has an alkalizing effect on the body that helps optimize health. Treat Warts – Soak a cotton ball in ACV, apply directly to the wart and hold it in place with a bandage or Band-Aid for overnight treatment. Repeat until the wart falls off. Perform as Natural Deodorant – Containing powerful anti-bacterial properties, ACV is the perfect natural deodorant. Apply a little on with your fingers to clean and dry underarms to help neutralize odor and keep you smelling fresh. Weight Controller – It is known to curb your appetite. In one study, consuming just two tablespoons per day of ACV over 12 weeks resulted in nearly 4 pounds of weight loss with no other modifications to diet or lifestyle. Aid in Detoxification – ACV can help balance your pH, encourage lymphatic drainage and enhance circulation, making it a great tool to detox with. Typical dosage is 1-2 tablespoons mixed with water, 2-3 times a day. With all these benefits, why wouldn’t you use it? As per Dr. Axe Food is Medicine, apple cider vinegar has been well-known for centuries with at least 20 potential uses and a host of proven health benefits. Now we all know that with health, comes beauty. If it’s right on the inside, it’ll shine through to the outside. If you don’t have nothing else in your beauty regimen, this one is a must-have! Word of mouth does wonders... If you know someone who would benefit from incorporating Apple Cider Vinegar into their lives, share your findings with our social links below! Lighten Acne Scars – A study showed that treating acne scars with lactic acid (ACV) for 3 months led to improvements in the texture pigmentation and appearance of treated skin as well as a lightening of scars. After your routine face wash, apply with a cotton ball to the entire face and let dry. Feel free to add on your everyday moisturizer right after. Soothe Sunburns – ACV is a great natural remedy for soothing dry, sunburnt skin. In a lukewarm bath add ACV, coconut oil, and an essential oil like lavender to soak in some sunburn relief. Condition & Cleanse Hair – ACV contains natural acid that gently exfoliates the scalp and hair. This is perfect for dandruff and flaky prone hair types as the solution acts as an anti-inflammatory and antibacterial agent. Add 2-4 tablespoons of ACV to 2 cups of water and rinse over the scalp and hair after routine washes. Whiten Teeth – Beware that overuse can erode your enamel, but if used moderately, ACV can naturally whiten your teeth. After your everyday brushing, pour the ACV onto your toothbrush, brush like normal, then rinse. Fight Athletes Foot/Odor – Mix ACV with water in a spray bottle and spray onto your feet and gym shoes. This solution will act as a fungus-fighting treatment and reduce symptoms, provide relief fast, and eliminate odors.